The owner of Phountain Health has lost family members to various diseases and is on a mission to bring holistic, sustainable health and beauty solutions to our community. It's crucial to be able to track your progress through true, measureable results not just the number on the scale. You have no idea whether the weight loss was fat or muscle. 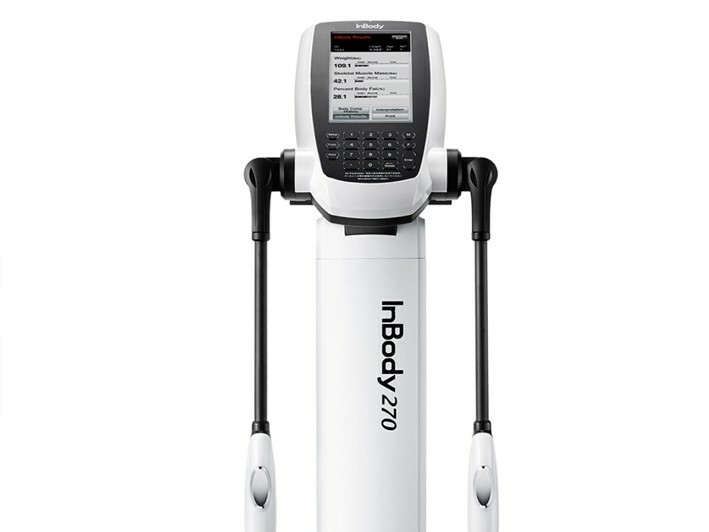 Through a full results sheet, the INBODY Breaks down water, fat and muscle for all 5 body segments. The test takes less then a minute and its non invasive. Get an accurate report of what you are made of without making assumptions based on age or gender. 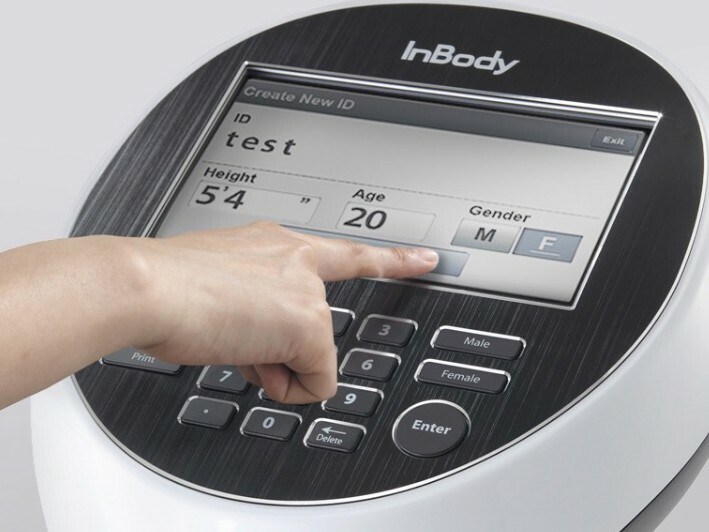 Phountains INBODY SCANNER is the perfect tool for starting and tracking the progress of your personal fitness goals. Promotion valid at all Phountain Health Locations as well as Phast Fit 30!